A kitchen remodeling project isn’t something most people start without a lot of thought and planning—and with good reason. 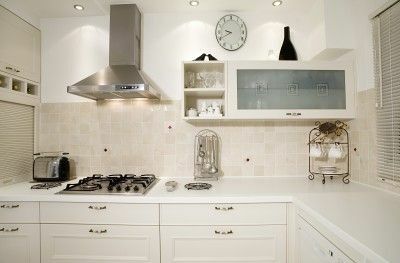 Your kitchen is a very important part of your home, as it is the scene for many important family moments. In a way, it expresses the spirit of your family and says a lot about the personality of both your home and your family. From a more practical standpoint, your kitchen is likely one of the biggest rooms of your home, and it also has to be functional and serve many important purposes while at the same time allowing you to work efficiently. Meshing style and function is often easier said than done. You need a contractor who can allow your family’s personality to shine through, while at the same time ensuring that your kitchen offers the convenience and functionality you need. At RW Remodeling, our staff of professionals are experts at combining these two approaches, blending style and substance together to make the perfect kitchen for your tastes and needs. Contact us to discuss how we can ensure your kitchen is everything you want—and need—it to be.